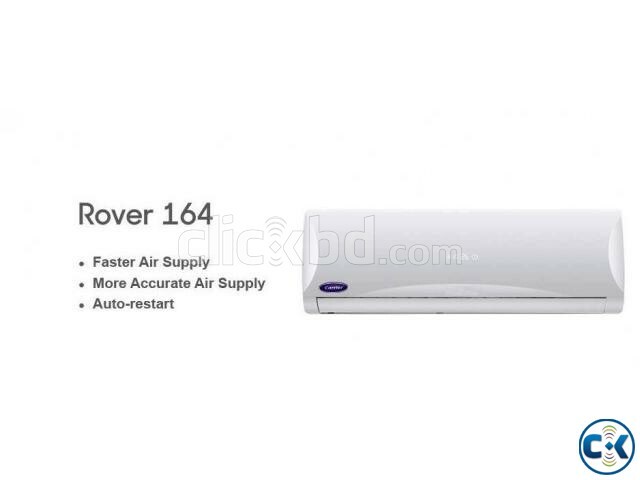 Carrier Inverter AC Price in Bangladesh – Carrier 1.0 Ton split has 12000 BTU Rotary Compressor, high quality Condenser, Double pack out door unit fins, 410 gas for most powerful ac cooling and world famous invterter system for 5 star energy saving . 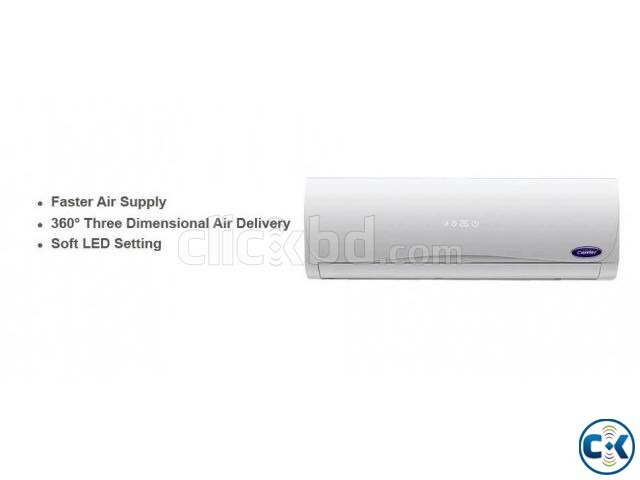 This Carrier Inverter AC Price in Bangladesh – Carrier 1.0 Ton split ac made in China. Compressor Brand Hitachi or Mitsubishi. assure 2 years Compressor replacement Guaranty. Most Popular Carrier Inverter AC Price in Bangladesh – Carrier 1.0 Ton 12000 BTU Split Air Conditioner has auto mode system, remote control, heavy indoor and out door units.